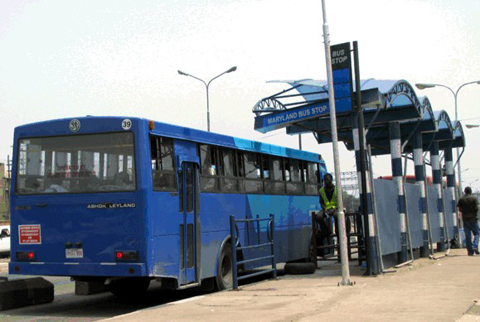 Lagos State Governor, Mr. Akinwunmi Ambode, has ordered a full scale investigation into the attack on some Bus Rapid Transit, BRT, buses said to have been vandalised on Wednesday, by rampaging miscreants over alleged killing of a hawker by one of the buses at Maryland area of Lagos State. The governor, who was said to be irked by the development directed police and other relevant security agencies to launch a manhunt after the perpetrators and bring them to book. According to Managing Director of Primero Transport Services, operator of the damaged BRT buses, Mr. Fola Tinubu, who revealed this to journalists said investigation showed that their buses were not involved in the accident. Tinubu lamented the level of destruction and the buses affected, saying the losses running into several millions of naira is a clear setback to investment. According to him, the Nigerian public must be educated to draw a line between private investment and public assets. He believed no amount of provocation should justify the destruction of 48 new buses belonging to a private investor, who has provided over 2,500 jobs since commencement of operations in November 2015 and still counting.